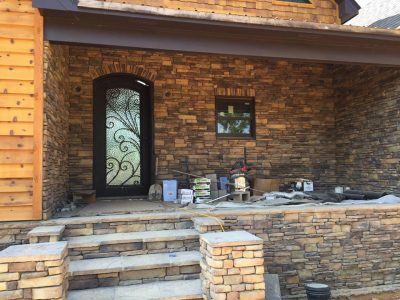 Veneer Cast Stone is your locally owned and operated source for manufactured stone in Alabama. We proudly manufacture Alluriam Stone with the highest quality materials and colors. Come visit our showroom or checkout our website to view the countless combinations of stone patterns and colors. We cast 7 stone patterns and carry 14 standard colors of veneer stone right here in Central Alabama. As a manufacturer, you can be assured that our quality and prices are unparalleled. 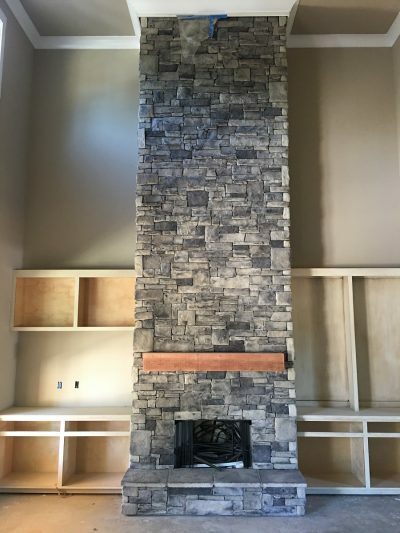 Looking for an installer for your fireplace surround or outdoor stone fire pit? Give us a call for a free quote. With over 20 years of installation experience, we install in the Central Alabama area.